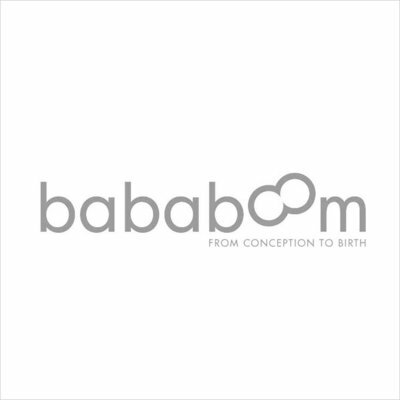 Bababoom is owned by my lovely friend and midwife Becky. 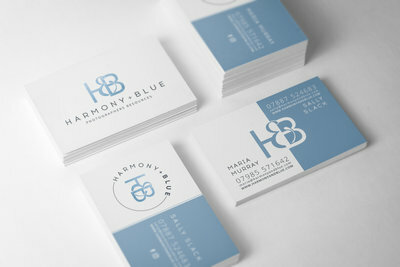 She has a beautiful shop in Loughton, and stocks leading designer brands for babies and children. The great news is you can now shop online! 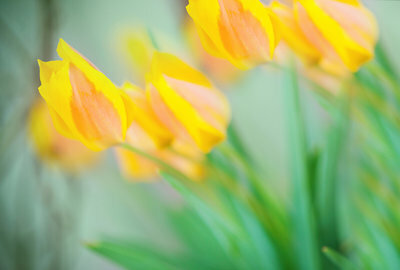 Need some non portrait images to decorate your interiors? Fed up with seeing the same Ikea images over and over again? Visit my nature photography digital download shop and get browsing! A project in progress! 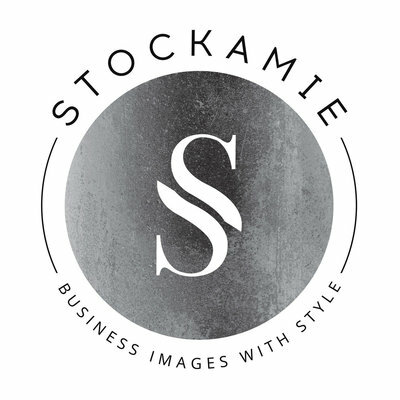 Do you have a small business and need some filler images for your website? Maybe some something unusual you can't get from and existing stock library? Drop us a line and maybe we can help! 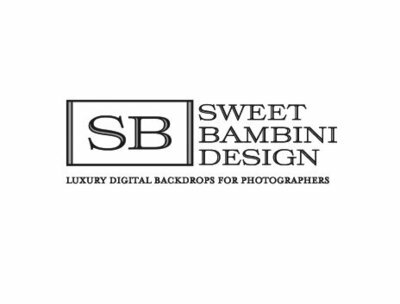 I absolutely love the process of creating digital backdrops. For a photographer having these handy is amazing - like a digital prop cupboard! Check out my creations and get that digital cupboard stocked! If you are a portrait photographer based in the United Kingdom, please check out our Photographers resources website, here you can purchase a variety of legal templates to use with your photography business. 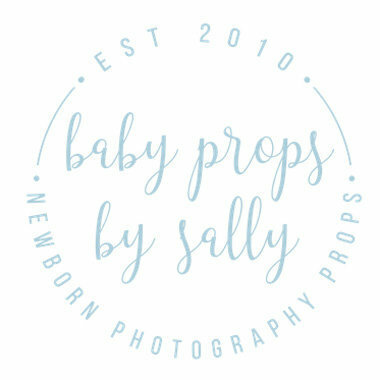 Sally is a leading UK supplier of fantastic quality newborn props. Everything she stocks is ready to ship, and her customer service is exemplary! I couldn't recommend her enough.